How Far is Fortius Under the Sun? 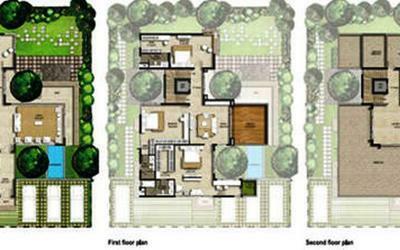 under the sun, located at devanahalli in bengaluru, offers well-designed 4 bhk villas for sale. launched by fortius group, the project promises amenities like a swimming pool, a kids play area, a club house, a power backup provision, landscaped gardens, an indoor games facility, a rainwater harvesting system, an intercom facility, a 24*7 security system and a car parking area. 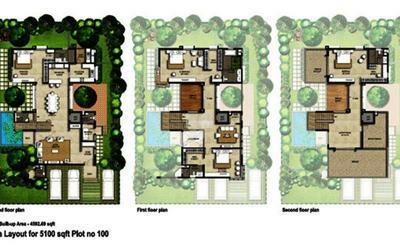 all the villas are vastu compliant. the mode of availability is only through the developer. the size of the villa ranges from 4,354 sq ft to 4,803 sq ft. devanahalli is bordered by important roads that render smooth connectivity to other major places of the city. there are many educational institutions, prominent hospitals, bank branches, shopping malls and recreational centers in the neighbourhood. Fortius Infra has been founded as recently as 2013 by Gopi Krishnan-a veteran who has over two decades of diversified experience in almost every aspect of the real estate business, both in India and internationally. Fortius Infra focuses primarily on residential and commercial developments. 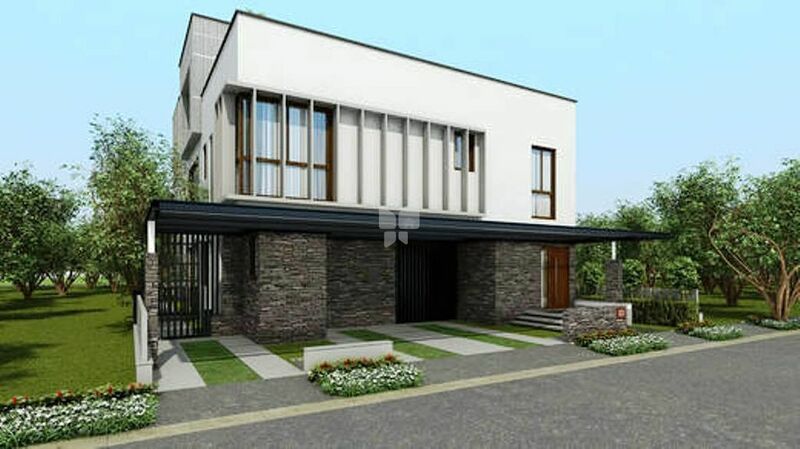 We construct aesthetically pleasing and eco-friendly residential and commercial buildings. 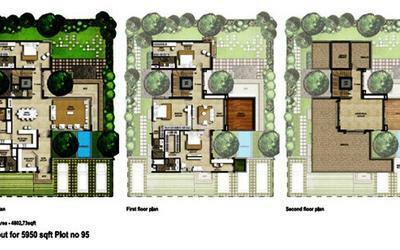 More importantly we strive to redefine the current quality and delivery standards with each project we undertake. Fortius believes in creating not just an enduring home and asset, but enduring relationships. This commitment to the long-term translates to a host of thoughtful services: In-house property management with professional maintenance services that ensure your property stays as good as new. Home-care and concierge service that provide you and your family with access to a slew of services. In addition, we offer high quality development management services to select clients. We act as the development arm of such clients and provide them end-to-end solutions. Ultimately we at Fortius Infra aim to strengthen our own space in the Indian property market by creating architectural milestones. Fortius Infra aspire to maintain transparency and abide by an ethical standard of functioning at every level within the organization. We take responsibility to ensure that each of our projects measures up to the best quality and safety standards set by the industry.